Keypads, card readers, and even biometric readers provide controlled access for Calgary businesses. 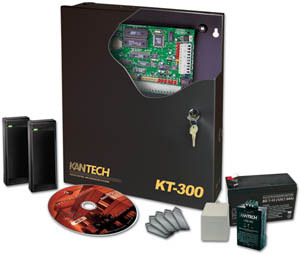 Access control solutions for Calgary businesses, large and small. Access control is a computerized way of giving a business owner the ability to permit or deny entry to an area of their building, an entire building, a work yard, or a room. An access control system determines who is allowed to enter or exit a particular area. Years ago, this was done with keys, however it is now done with computer systems that will control how doors and locks are used and who they are used by. Access control provided by Certified Alarms allows the business owner the ability to quickly and easily permit or deny access from the convenience of a computer terminal at a specified location. Our access control system not only permits and denies entrance – but also records and keeps track of persons entering a particular area. Even when a person tries to enter a particular area, and is not allowed based on your criteria, the attempt is recorded. Access control is available to control all aspects of your business from doors, elevators, parking gate or any other physical barrier. 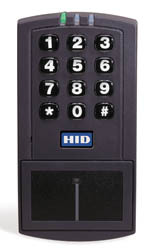 There are many types of readers to allow access, keypads, card readers, and even biometric readers are available. At the touch of your fingertips you will be able to keep track of everything in your business. Please contact Certified Alarms Inc. today to discuss how our access control systems can help protect your business and staff. Proudly protecting businesses in the greater Calgary area for over a decade.